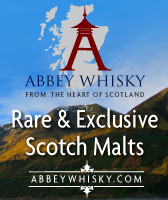 Island Single Malts is a general term for single malt Scotch whiskies produced on the islands around the perimeter of the Scottish mainland. 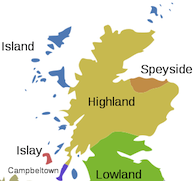 The exception is Islay, which is considered a separate whisky producing region. 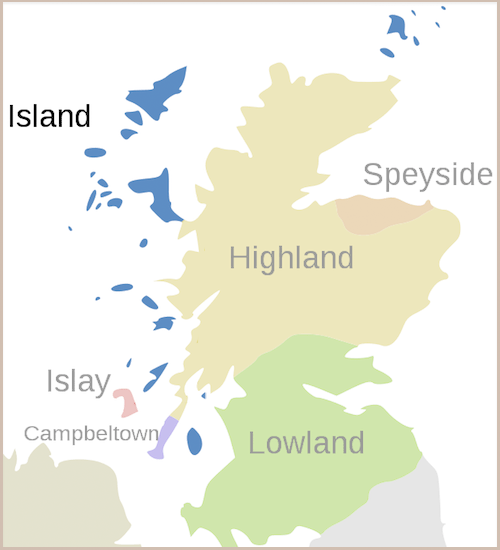 The islands are not a recognized whisky producing region as such, but are considered to be part of the Highland region. Although people equate “Island” whiskies as having similar smoky or peaty overtones, this is far from true. 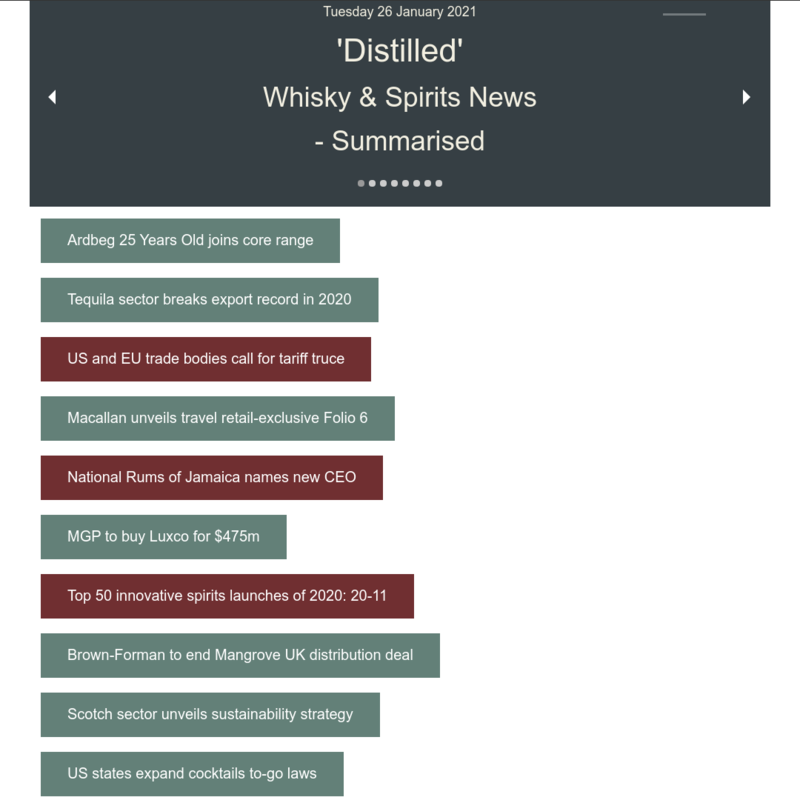 The whiskies produced on the Islands are extremely varied and have few general similarities.